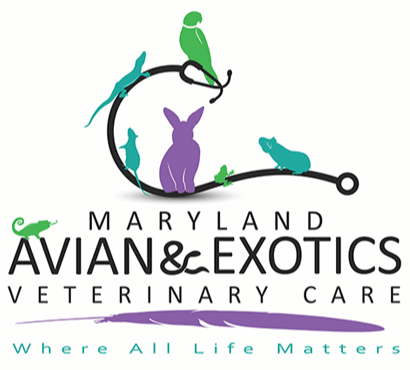 Our hospital has the specialized equipment to care for your exotic pet. 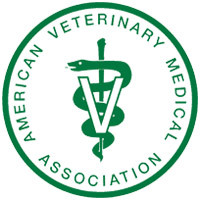 Our doctors practice general medicine and surgery and also pursue specific interests in various other aspects of veterinary medicine. 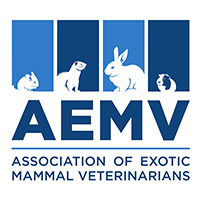 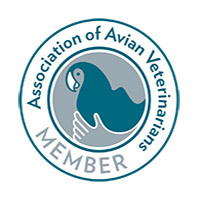 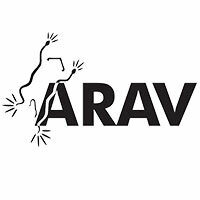 Our veterinarians are members of the of the American Veterinary Medical Association (AVMA), the Association of Reptile and Amphibian Veterinarians (ARAV), the Association of Avian Veterinarians (AAV), and the Association of Exotic Mammal Veterinarians (AEMV).